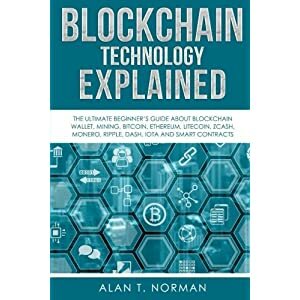 Do you want to find out what Blockchain is, how it works, and what it can do for you? 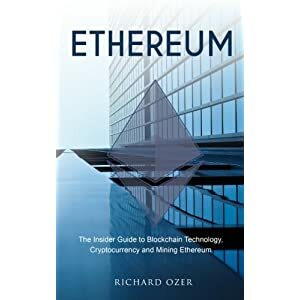 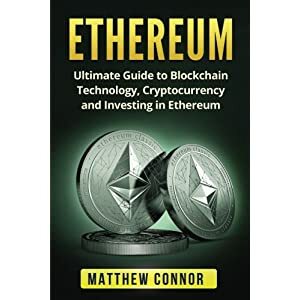 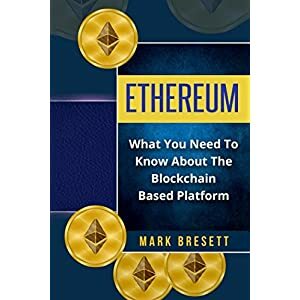 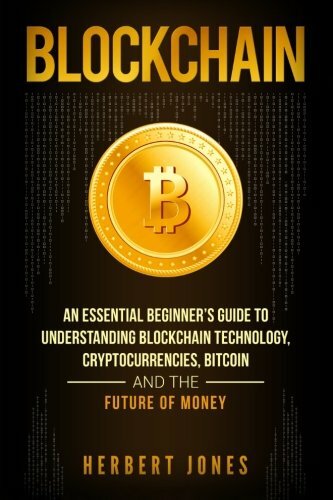 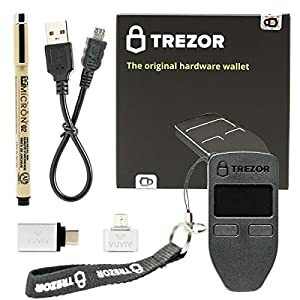 This book is the ultimate beginner’s guide to understanding blockchain technology, cryptocurrencies, bitcoin and the future of money. 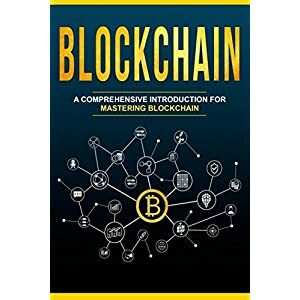 In this guide, we shall be discussing everything there is to know about cryptocurrencies, their impact on the future of money and trade, and most importantly, how you can prepare yourself for the disruptive technology that is the blockchain. 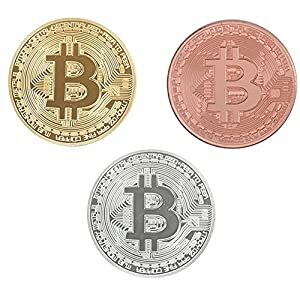 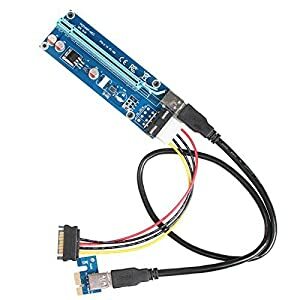 Scroll to the top of the page and select the Add to Cart button to learn more about Blockchain!